Have you ever thought of adding an extra room to your garden? Not only are there endless ways you can make use of the extra space, but according to The Telegraph, it can also add a generous amount to the value of your home if you are considering selling up at some point. This unique space away from your home is affordable, maintenance free and incredibly versatile, plus as it is well insulated and it is fitted with a cupboard for electrical units, you can enjoy your space all year round. 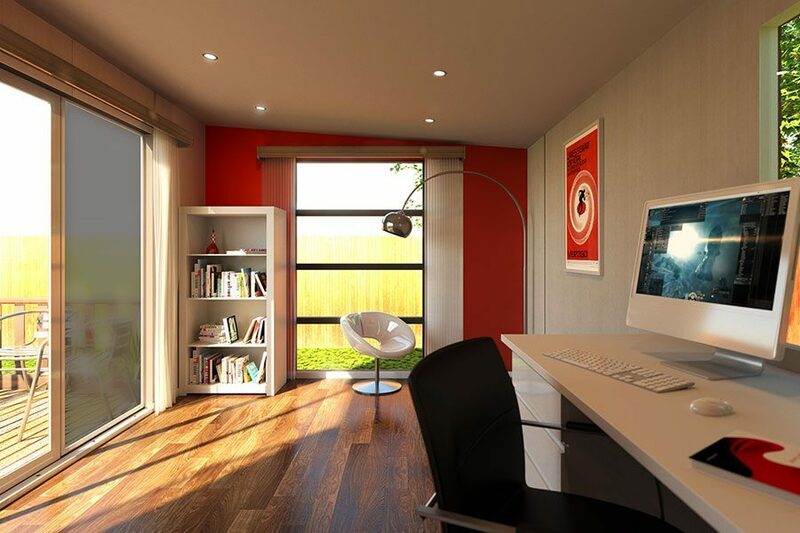 This is the ideal space for a home office if you are looking for some peace and quiet whilst working in the comfort of your own home. Depending on what business you have, there are multiple uses such as a fitness studio, freelance office space or as a meeting space. Here you can create the perfect summer house, man cave, play room or games room for your family to enjoy. There is something quite special about it being in the garden, so you can get creative with how you would like it. It’s also a perfect outdoor extension when hosting BBQ’s. If you are looking for that extra space when you have guests to stay, this is a perfect solution. There is plenty of room for a nice sofa bed or perhaps bunkbeds if you would like to use it for sleepovers. 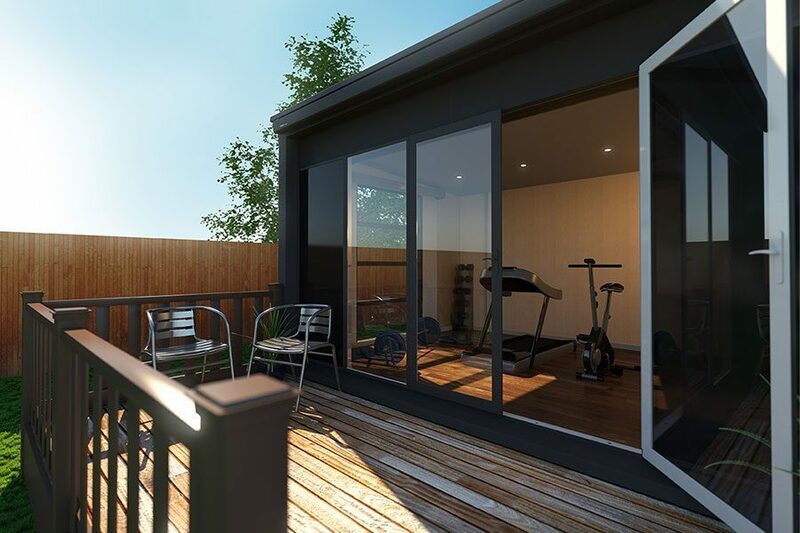 We all dream of having our own gym at times and whilst your house may not have the space for one, this is the perfect space for just that. For more information on the Swift S-pace, please contact someone from our team or arrange a viewing to find out more.